LONDON, Sept. 12 (Xinhua) — British Chancellor of the Exchequer George Osborne announced Friday that the British government intend to issue a Renminbi denominated bond and to use the proceeds to finance the government’s reserves of foreign currency. “I can now announce that the UK government intend to be the first national government outside of China to issue a bond in China’s currency. We issued bonds in U.S. dollar before, now we will be issuing a bond in RMB,” said Osborne in the press release of the Sixth China-UK Economic and Financial Dialogue (EFD). Chinese Vice Premier Ma Kai and Osborne concluded the meeting of the Sixth China-UK Economic and Financial Dialogue in London. Osborne described this dialogue outcome as “a historic moment” and a statement of British confidence in the potential of the RMB to become “the main global reserves currency. 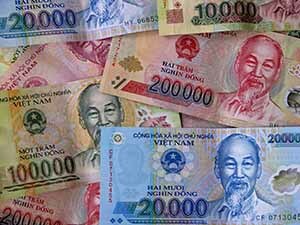 And let me be clear, as China becomes a bigger and bigger part of the world economy, their currency is going to be used around the world. We here in Britain understand that, and we want us to be the first country in the west to seize the opportunities that it will bring,” declared Osborne. What do you think will happen? 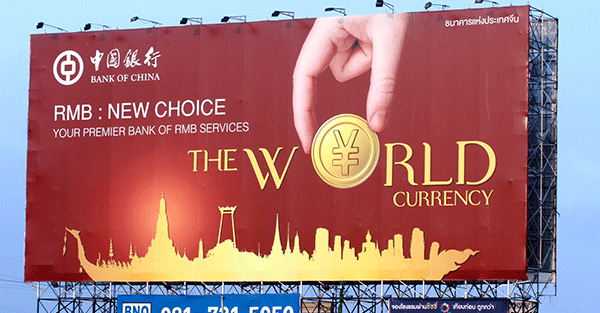 Will the Chinese Yuan become the new global reserve currency? Please comment below, thanks and yes, I read each comment. 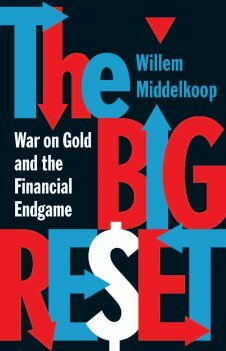 To pick up Willem’s book, click the book below.